In most states, Auto Insurance is mandatory. You cannot register a vehicle without it and if you have it and then lose it, you can lose your drivers license. For businesses, you can also lose important contracts if you do not have auto insurance coverage. Assigned Risk auto insurance plans such as the California Automobile Assigned Risk Plan (CAARP) often bill themselves as “low cost” auto insurers, designed for both high-risk drivers and vehicles and those who cannot afford coverage on the open market. The fact is you get what you pay for. 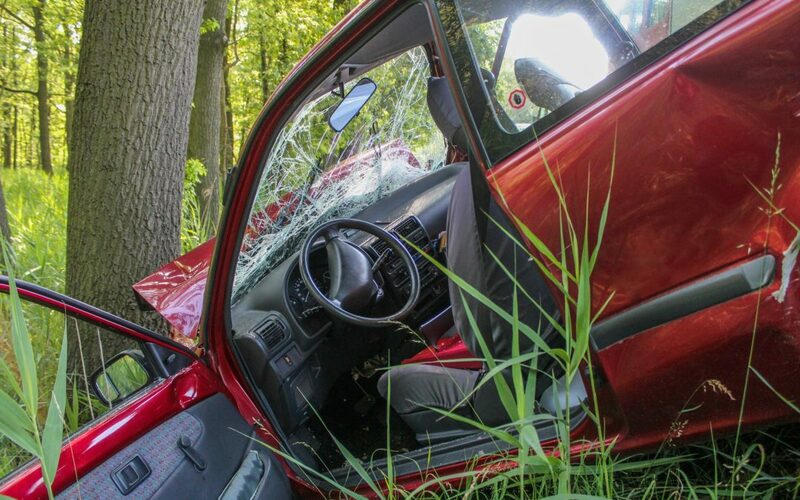 For instance, CAARP offers personal auto limits of $15,000 bodily injury per person; $30,000 bodily injury per accident; and $5,000 property damage (15/30/5) which is the minimum mandatory insurance limits in California. While these limits will satisfy the state, this coverage will most likely not be adequate in the event of an accident. For commercial vehicles, the coverage limit is dependent on the filing requirements for that business. If your business has contracts with general contractors, government agencies or municipalities, higher coverage is usually required, typically $1,000,0000 or more. The assigned risk limit would not be enough. These policies can often be purchased separately from assigned risk through an independent insurance broker. If the assigned risk pool is your only option, you can still get the coverage you need. The Assigned Risk pool is a great option for those who have multiple DUIs or DWIs, as well as for those with many accidents or tickets. If you cannot get coverage in the open market, it is a viable option. Unfortunately, it could leave your family or business open to financial claims that could otherwise be avoided. Depending on the number of points on your record, you may qualify for an auto insurance plan on the open market. If you are using a captive agent, he or she may not have any other options available, which means you are only in the assigned risk plan because you didn’t know you could shop for other options. Call your Hayes Broker today to find out more about how we can help you close the gaps in your Assigned Risk auto insurance to protect your family and/or your business. We might even be able to move you OUT of the assigned risk pool. We can write coverage in all 50 states.